I have a form that works well on a PC but does not show up at all on an IPAD. I am using the Iframe embedded code and have changed the Responsive Form to equal Yes in Preferences. What else can be done to make the form work? It seems like this is more related on how your website is adjusting the <div> or element where the form is embedded. 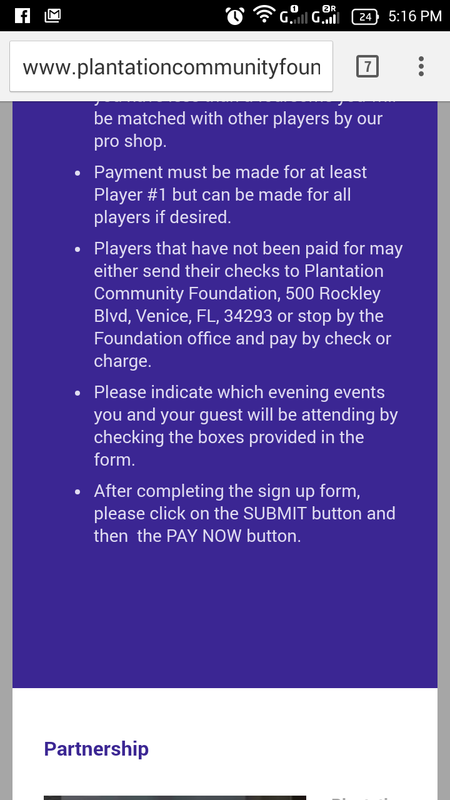 In my case, it also does not show up in my Android device, this is the link where I am visiting the form: http://www.plantationcommunityfoundation.org/events-programs/celebrity-classic/. I presume that's where the form is embedded? 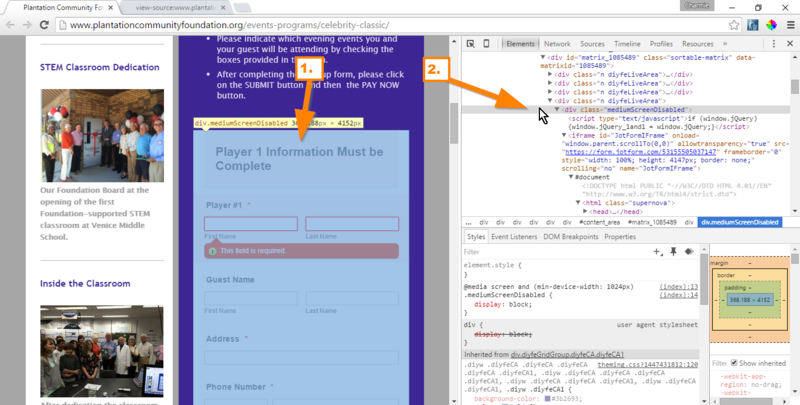 In your source code, the form is embedded on the <div> element with a class name mediumScreenDisabled. Now in the first part of your website's code, you can see the CSS styling that are highlighted in yellow. Example, if the max-device-width is 1024px and below, then DO NOT SHOW <div> element with class name mediumScreenDisabled, where the form is actualy embedded. That is why you are not seeing the form. Because if a mobile device views it, your CSS code will hide it on purpose. Thank you - Looks like you've identified the problem! Can you tell me how best to fix it? Should I operate on the code or change something on the form design interface? 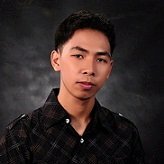 After looking at the situation further, is the code you point out that is causing the problem coming from the Form generation or is it code from my web site that's outside the Form-generation package? Should I then be dealing with the web site supplier 1&1 to resolve this? I chatted with 1&1, the vendor and they gave me a setting to change on their end that solved the problem. Thank you for updating us, Harold. Yes, that is indeed correct. The form is part of an element of your website to where it is being hidden in mobile device. I'm glad everything is working in your end now. Should you need any assistance again, please do not hesitate to open a new thread here in the forum. Thank you. I have exactly the same problem. I have my web page with 1&1 too. We will resolve you issue on separate thread instead. Thanks so much. I resolved the problem. I am glad to know that you have solved the problem yourself. Do let us know if you have any other concerns. Cheers.